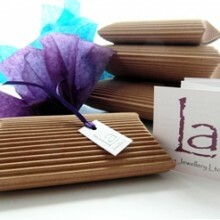 Purchase this product now and earn 23 LaPoints! 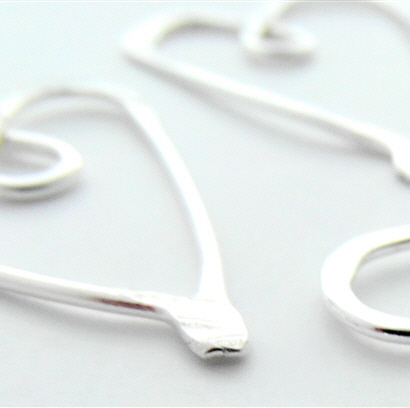 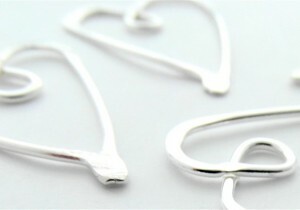 3 silver medium heart page savers…tiny little book marks! 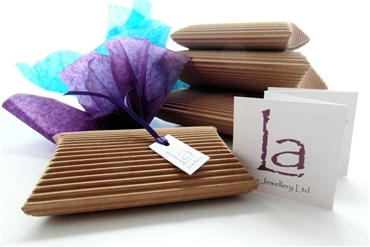 Categories: Bespoke Wedding Gifts, Gifts, Jewellery, Wedding.